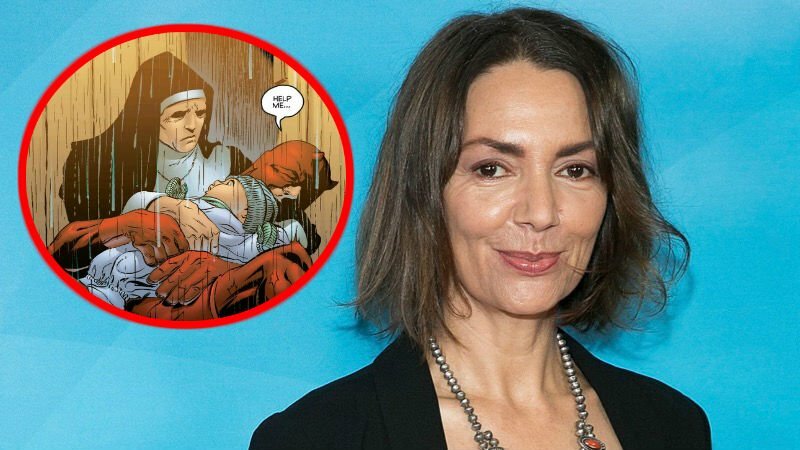 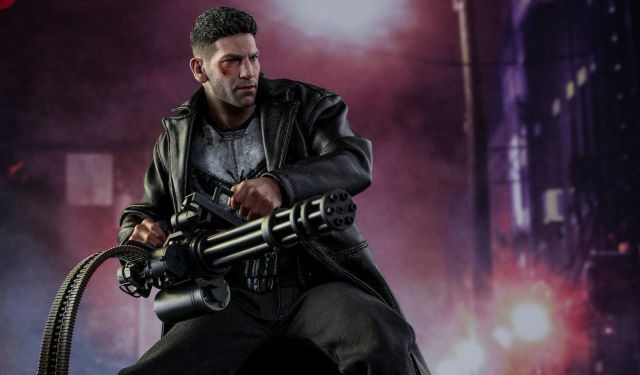 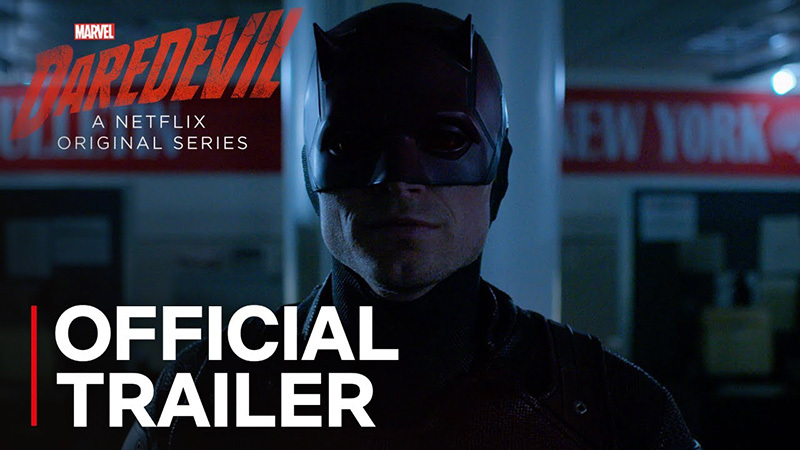 Daredevil Season 2 Reviews – What Did You Think?! 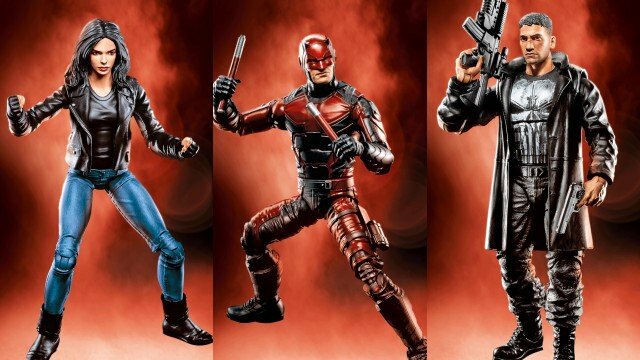 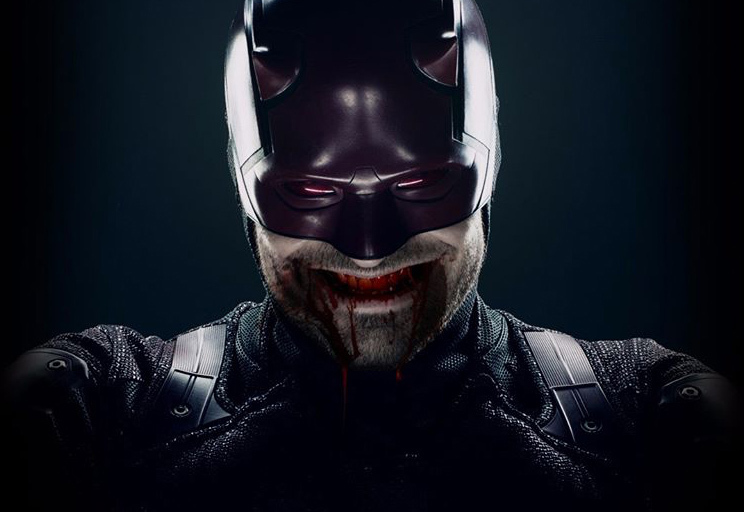 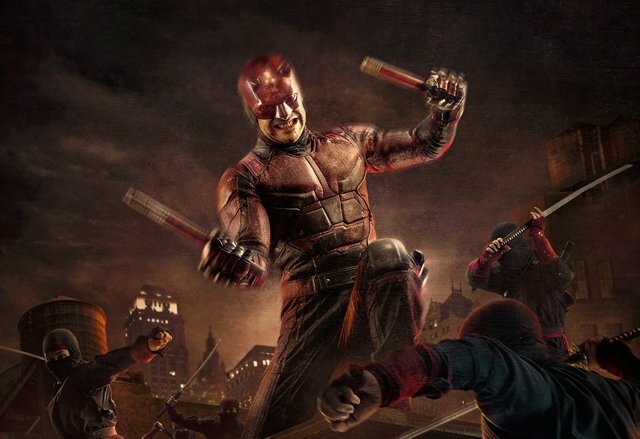 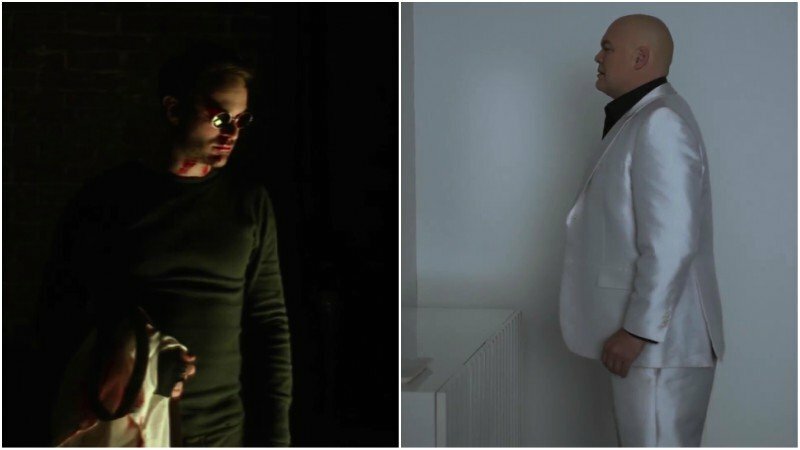 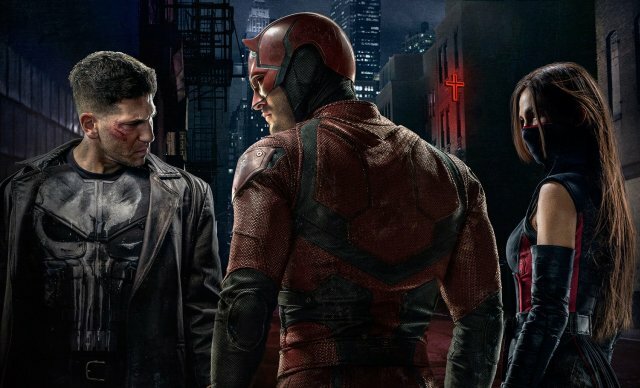 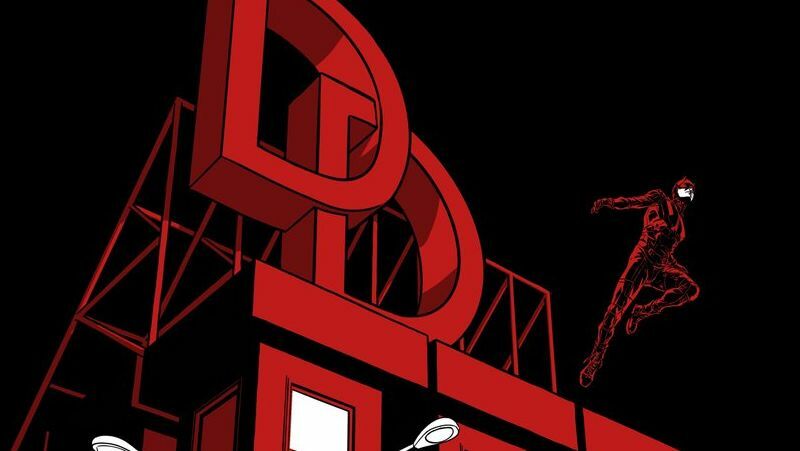 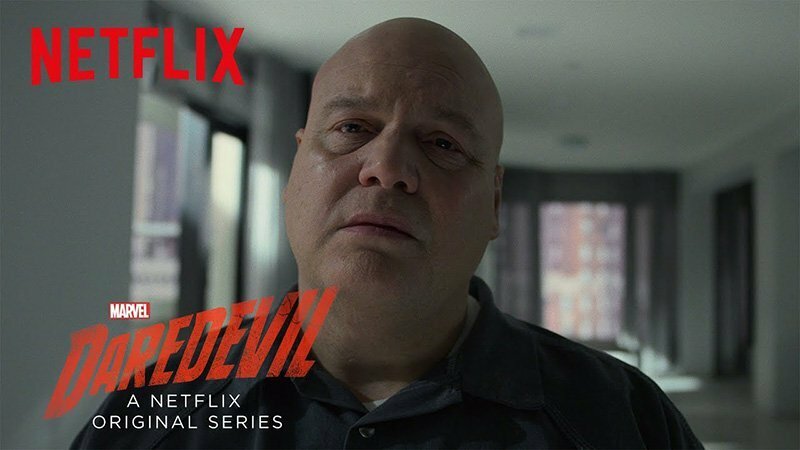 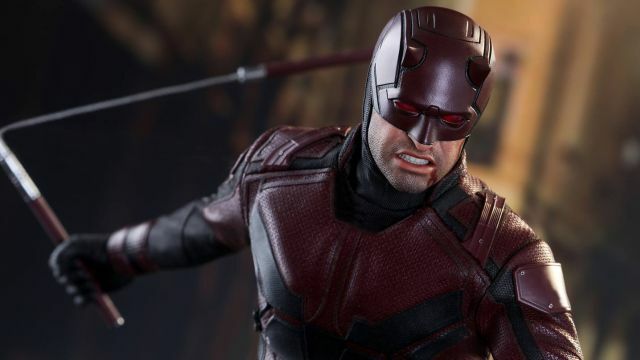 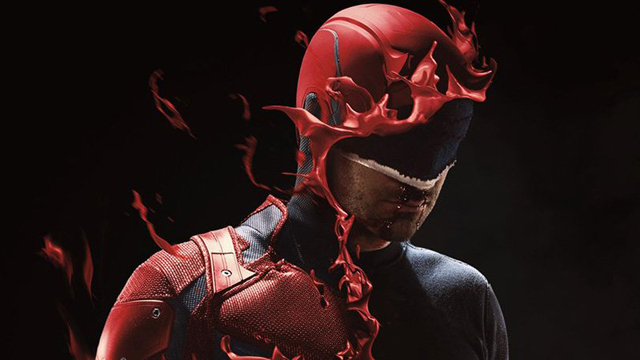 Marvel’s Daredevil Season 2 Now Streaming! 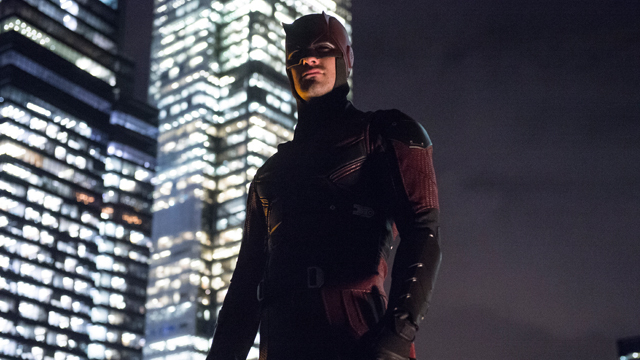 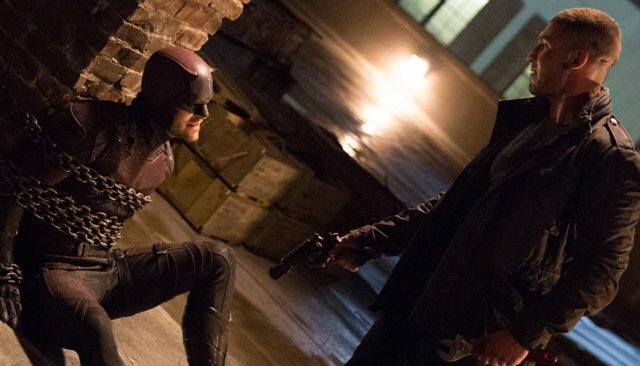 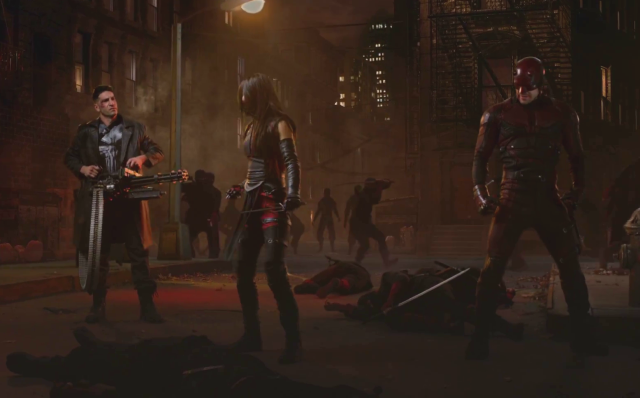 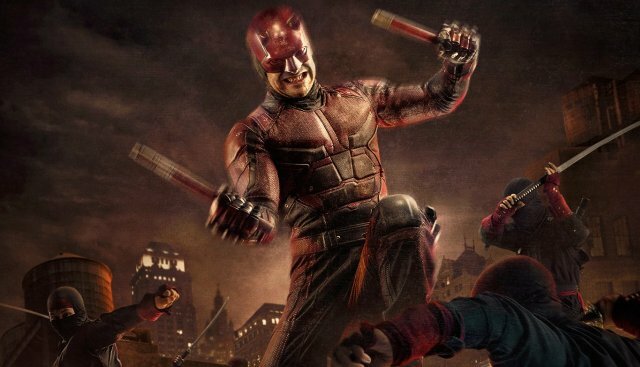 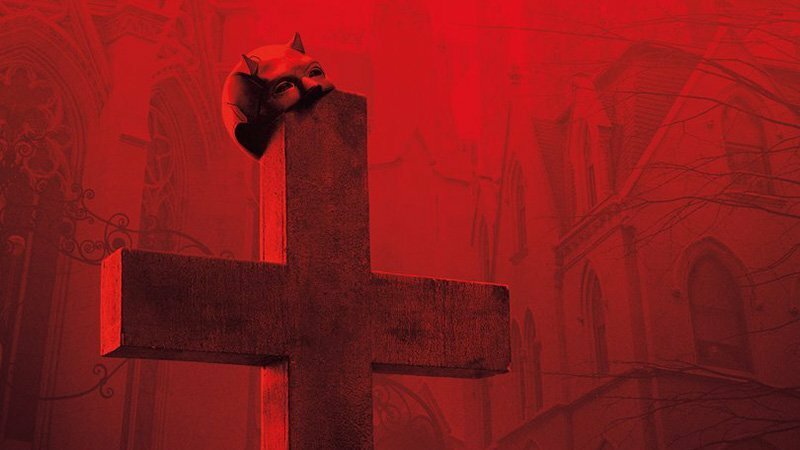 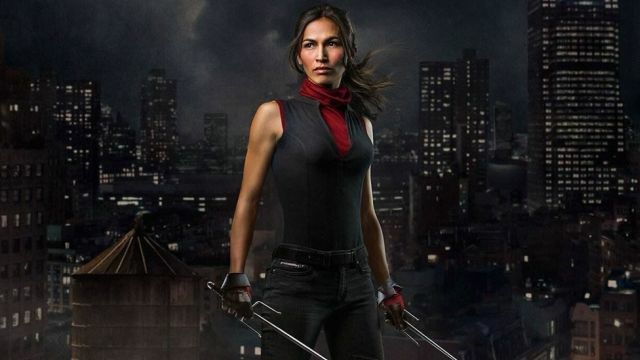 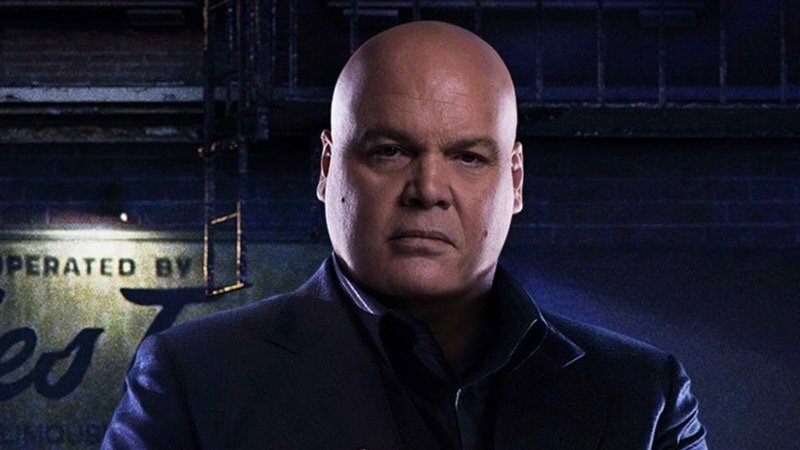 Here Comes Our Marvel’s Daredevil Season 2 Review!